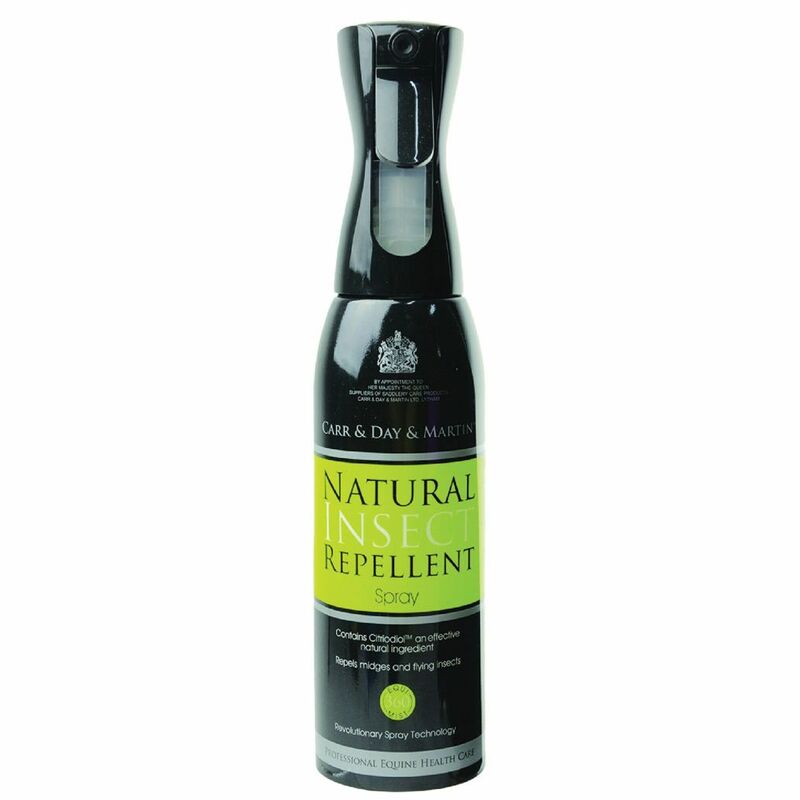 Natural Insect Repellent has a natural water-based formula containing citriodiol for safe, long-lasting protection. Big value pack; ideal for times of high use. Contains the only natural HSE approved ingredients. Repels midges and all flying and biting insects. Key ingredients : • Citriodiol – The most effective natural insect repellent. Produced from Eucalyptus citriodora oil hydrated, cyclized.